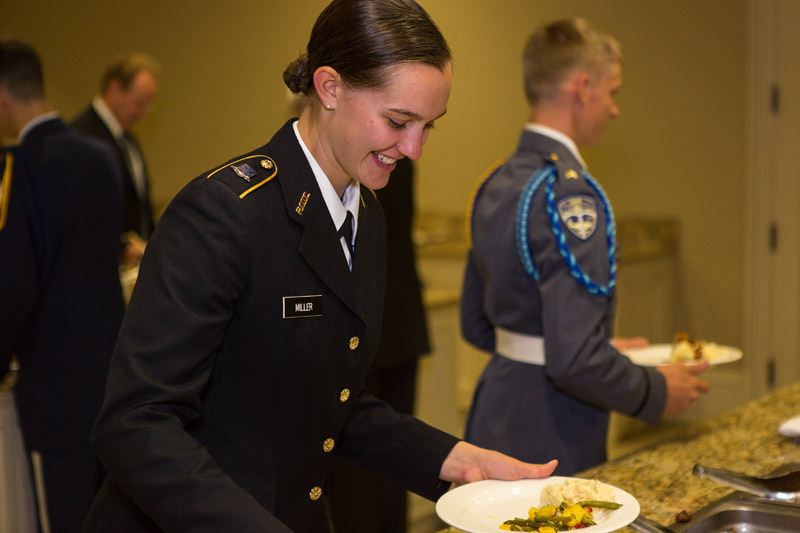 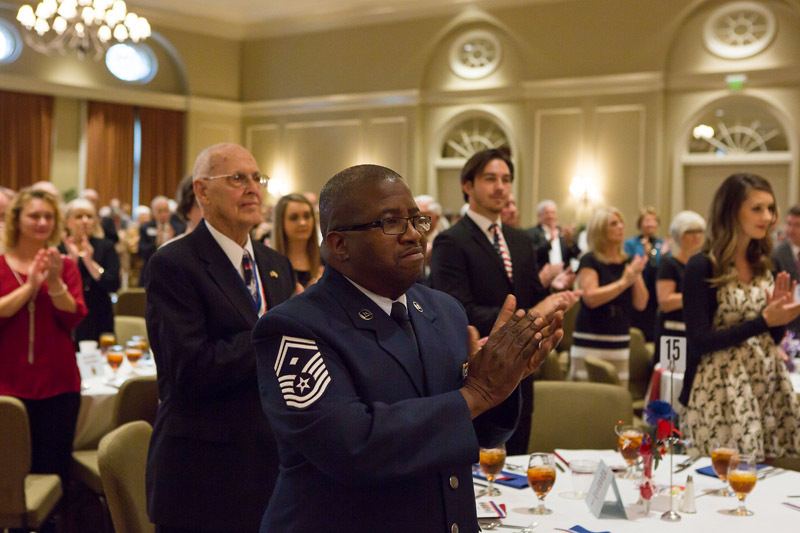 Click here to download your application and nominate your veteran today. 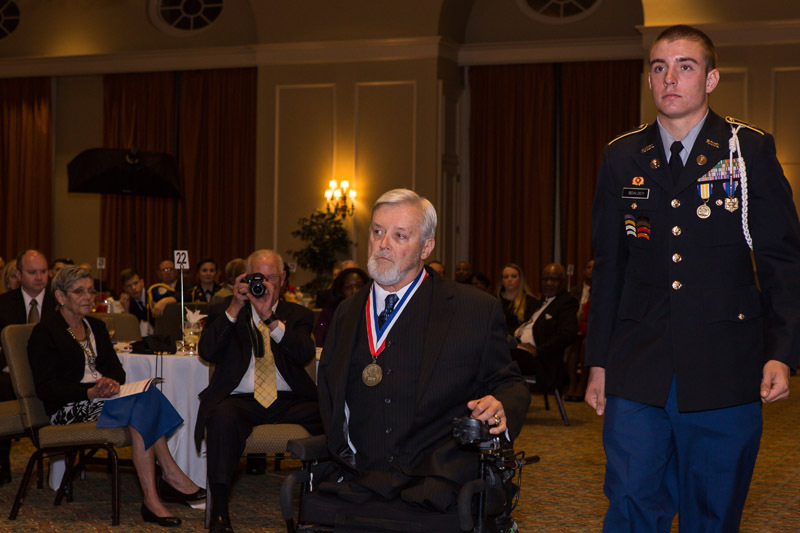 and nominate your veteran today. 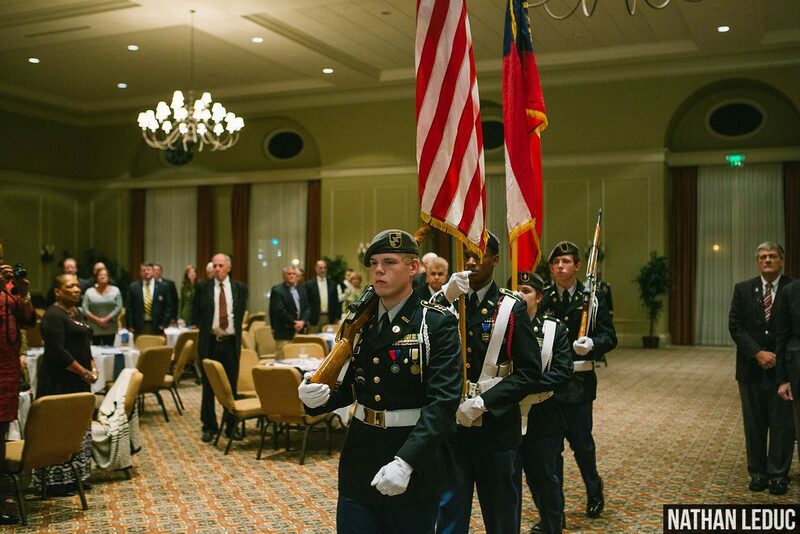 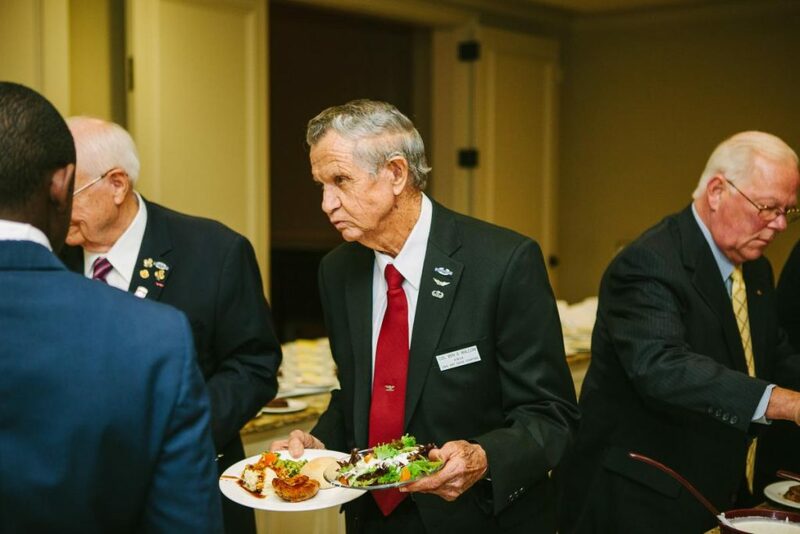 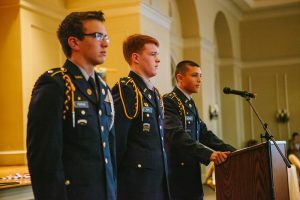 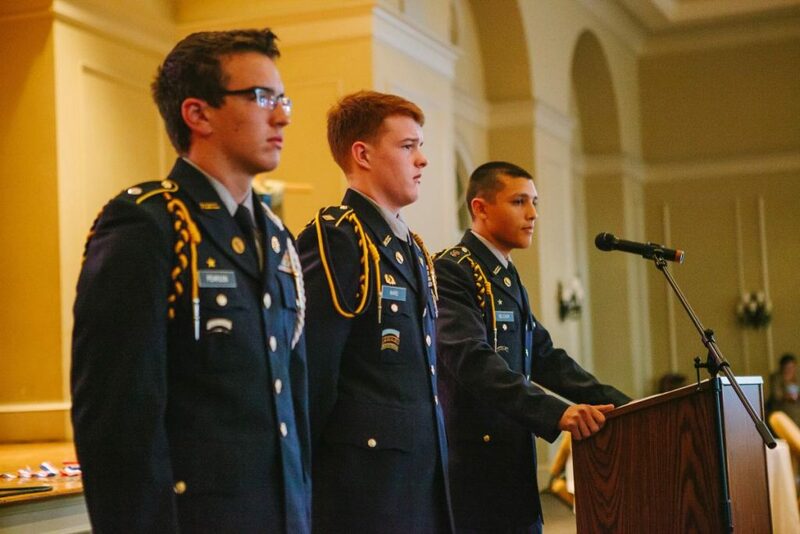 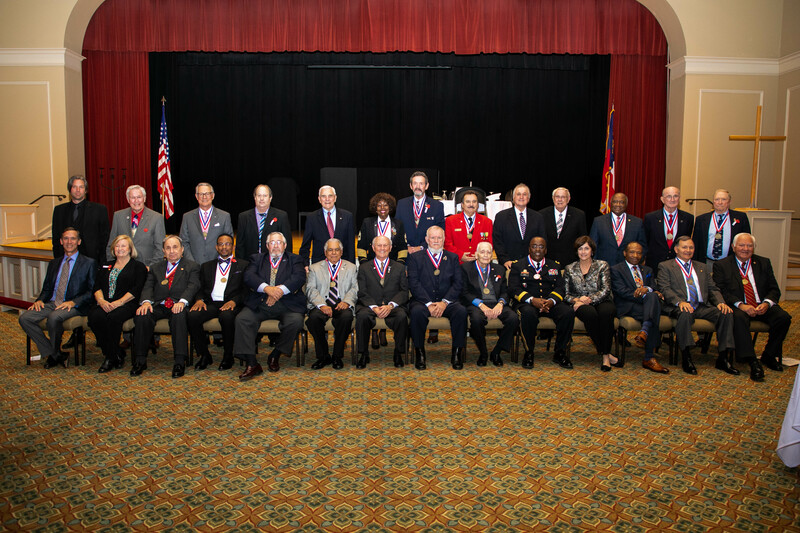 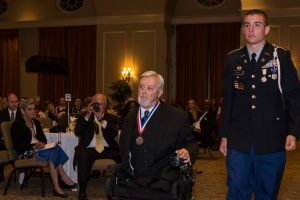 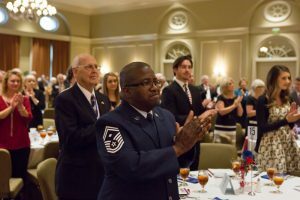 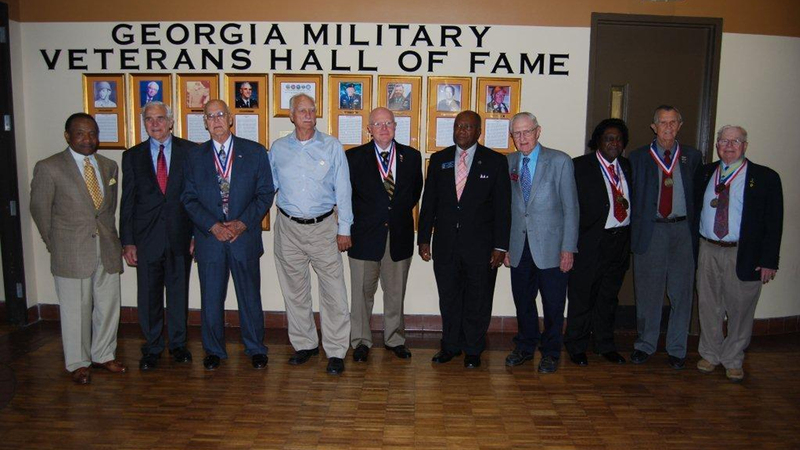 The Georgia Military Veterans Hall of Fame, Inc. (GMVHOF) is a non-profit organization [501(c)(3)] that is based and incorporated in Georgia whose objective is to publicly emphasize the honor brought to our state and nation by the sacrifice of Georgia Military Veterans and their families. 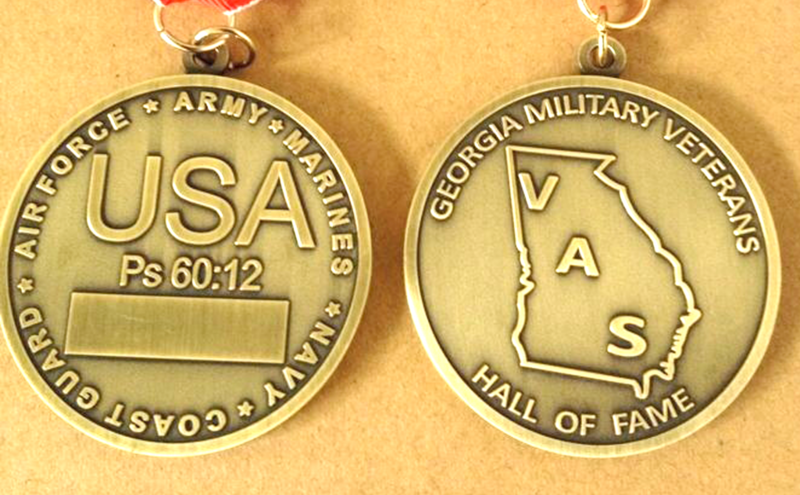 The medallion to be presented to the annual Hall of Fame inductees will be in the form of the engraved logo with the inductee’s name.